I couldn't wait to make this fun striped graphic card using the Close to My Heart Artfully Sent Cricut Cartridge Bundle! I was inspired to use the striped paper under black paper by a card I saw on Pinterest so I snuck into my enormous stash of paper and found just the right stripes. You can see how I made this card and envelope in the video below! Also, I recently got a request to go over the sizing for envelopes using the Expression, E2 and the Explore for this cartridge. -and 11-1/2" on the Explore/Design Space. 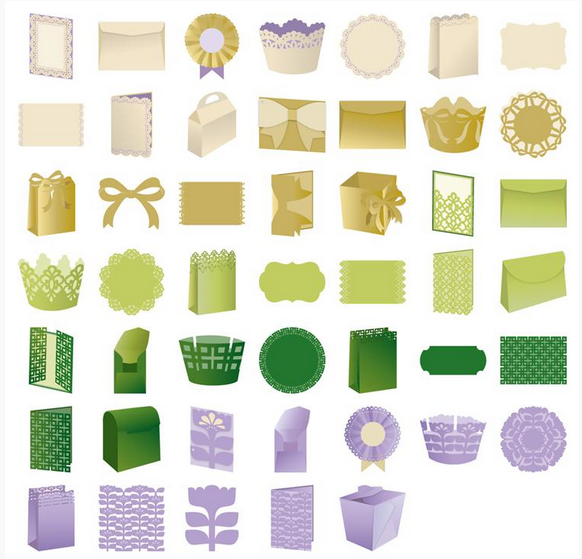 1) Leave a comment below - Do you have a Cricut Explore machine? I don't have the Explore (but would like to), I have the Cricut Expression and so far it meets my needs. I DO have the Cricut Explore. I love your card it turned out so cute and gosh so many awesome cuts for sure. Thanks for the Explore Envelope info...YOU so ROCK!! I have not invested in an Explore yet. I own a Cricut Expression and that has always been my "go-to" machine. Thank you for sharing your card, I LOVE the bright colors! You are awesome. Thanks for the video. Such a Happy card....love the 'dots' and that you carried them through on your envelop. Yes, I have an Explore and LOVE IT!!!! Like the overlay & word cutouts. I do not have a Cricut Explore. I have the Cricut before the Explore. I do not have the Explore. I guess I will be odd person out as I do NOT want the Explore. I have a baby cricut and the Expression both of which meet my needs. Thank you for sharing your time, talents, and imagination with us. Such a fun card! It will bring smiles to someone. I love the bright and cheery card. I also love the Artfully Sent Cricut cartridge. I have the Cricut Expression, but want the Explore. It seems to do soooo much more than my Expression. Thanks for all your wonderful posts and coupons!!! No, I have a Cricut Expression 2, but the Explore seems to be able to do a lot of cool stuff! I do not have the Explore...yet. I have an E2 and Gypsy, and a Silhouette Cameo. I'm good for now! But I imagine someday if my Gypsy no longer works, I may need an Explore so I can continue using my cartridges without have to learn how to use my E2 solo! Yes! I have an Explore - it cuts beautifully! Love this card. With the Explore, how did you find the cut for the frame you used? 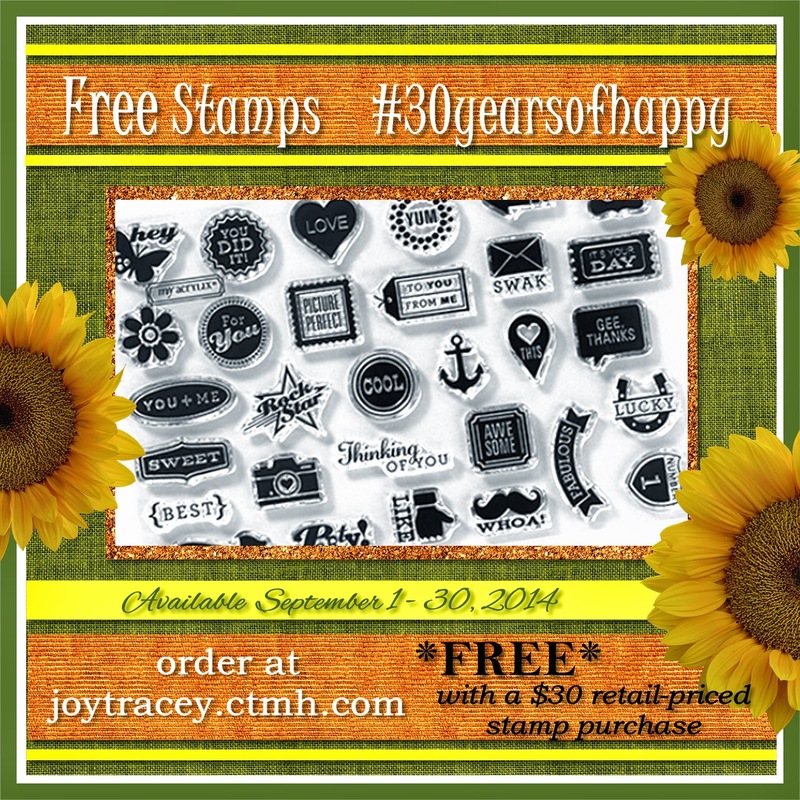 I have the stamp set and the dimensions, but I don't know where to look in Artfully Sent? Thanks for quick reply, as I would love to create this card. Update: I found it! And I saved it in DS, as Frame B, D1631. I also cut out several in Colonial White and White Daisy, so I'm set and all I have to do is cut coordinating outer frame in whatever color I need for the next few projects. Just an idea. I don't have an Explore yet but it's on my wish list. 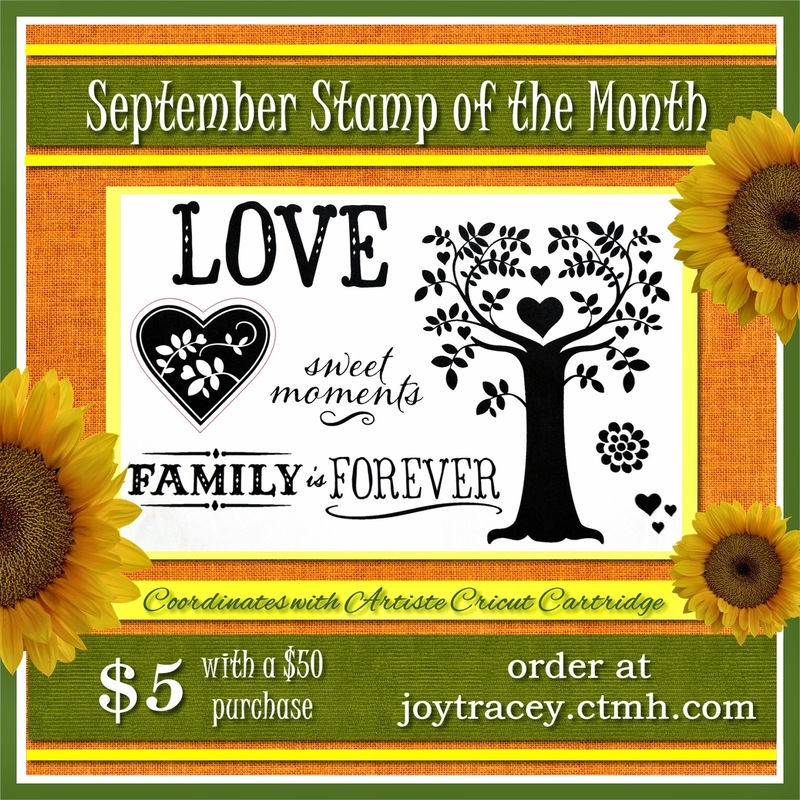 Joy - I have the Cricut Expression and I use Cricut Craft Room still and I love it. I am going to try this card and envelope combination - it looks great. Thanks for all your ideas and inspirations!! AHHH...My favorite soup?..Potato with carrots, onions, cheese and real bits of bacon.Love the new Splendid Soiree cartridge! I got the Explore for my birthday! It's so awesome! I'm still trying to figure out how to translate "not-real dial size" as I call it (IS there a technical term for that??) in Design Space, so I SO appreciate your work on the envelopes. And now that I've seen how you can use Artfully Sent to make more custom-type cards, it's going on my Christmas list! 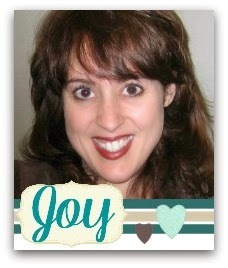 Thanks for all you do for us very part-time crafters, Joy! Your videos are a very welcome break from writing papers! Hugs! do not have the explore - have the expression and it is meeting my needs at this time. I do not have the Explore, I have the Cricut Expression. I have recently starting making cards for the ladies in my Sunday School class. Thanks for the ideas you give us. Another odd one out- I do not have the Explore and do not want it. I don't keep a computer in my craft space since it's the thing I do to get away. Most of my favorite cards have come from "mistakes" I made while I was trying to create something else on my Expression, and I plan to keep it that way for as long as possible. I loved your video! Such happy colors on the card, and I love the matching envelope! I have a pink Expression and that's working for me right now. The Explore is possibly in my future. No, I do not have or want the Explore. I have a pretty pink Expression that I'm so in love with!!! Thanks for sharing your pretty cards and your video, love them! I like the colorful greeting. I don't have the Explore. I do have the Explore. I love it. Right now I am having fun with the 'print and cut" feature. Trying to print several copies of an image with different parts left off to create a 3D image. Love the card. The colors are so happy. Thank you for the envelope sizing. I always seem to have trouble with that. What a cute card! Love the stripes! I don't yet own an Explore but hope to some day. 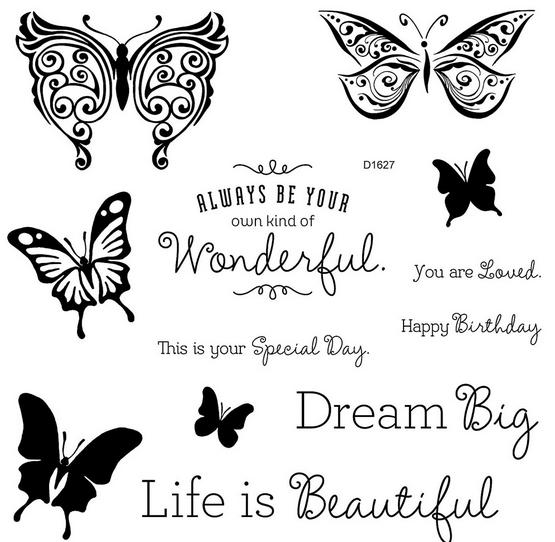 Love your card!!! I have the Cricut Expression. I have the original small Cricut and the E2. I hope to get an Explore some day. Your cards are always great! Colorful and creative. Thanks for sharing with us! I have the Expressions and after a couple of years I am still learning new things with it ;) Love the card! Thanks for the inspiration Joy! Really pretty card Joy. I was laughing because I would have covered up that inside paper with white too! I don't have the Cricut Explore yet, I'm still on the fence. I enjoy your website immensely. 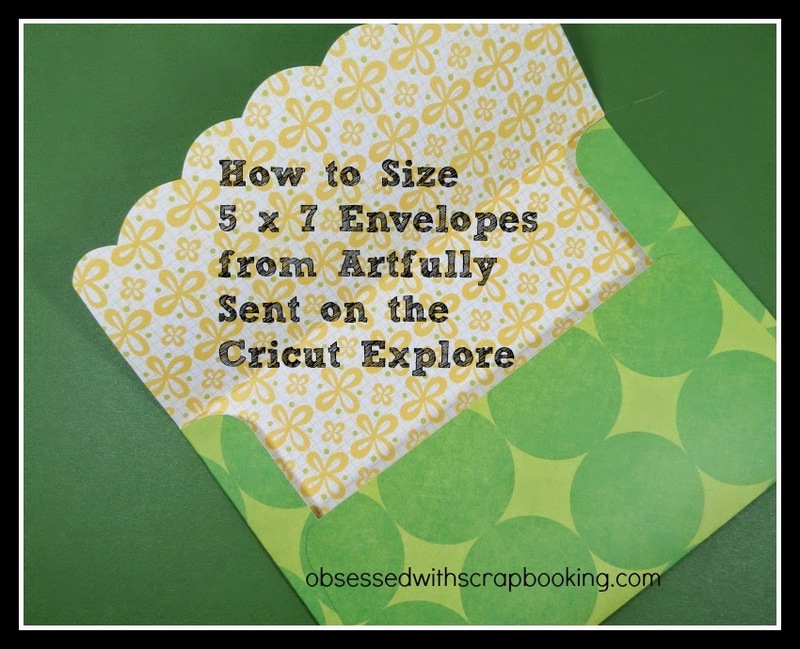 You have to offer so much and the Art Philosophy Cricut Cartridge is one that I use a lot. I like the versatility of these cartridges in that you can do so much with them including flowers, boxes, stamping, etc. I want the Explore so bad! Love the card. No explore for me, but I am happy with my expression.